Locally owned and Operated. 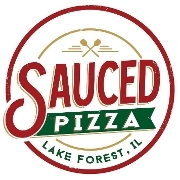 Your favorite Hand Tossed and Thin Crust Delivery and Carry Out based in beautiful Lake Forest. Authentic and Delicious. Please note that all delivery times are approximate. 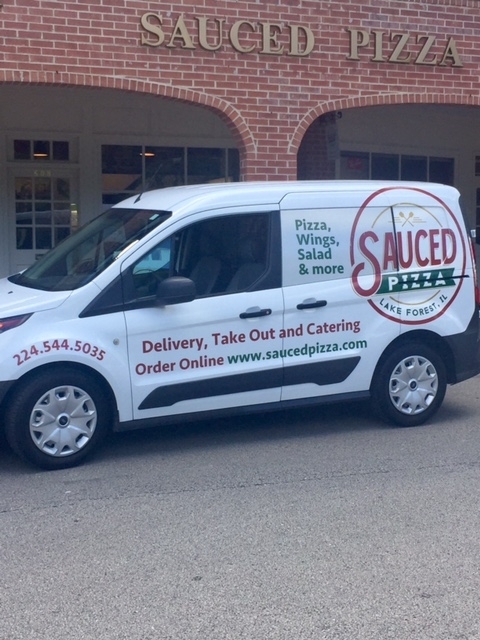 Delivery times can range from 30-60+ minutes.